I know it’s quite early but i do have high hopes for the new campaign, and i am positive that it will draw attention from travelers all over the world. The logo is very current with its choice of font, the color is vibrant and festive, and the map of the Philippines surrounded by colored blocks is unique and can be likened to the pattern of the Igorots. The image can even send a lot of messages such as Philippines being an archipelago of colors, or Philippines being a melting pot of culture and beliefs. And i am also enthralled by the first set of images to support the new tourism battle cry. 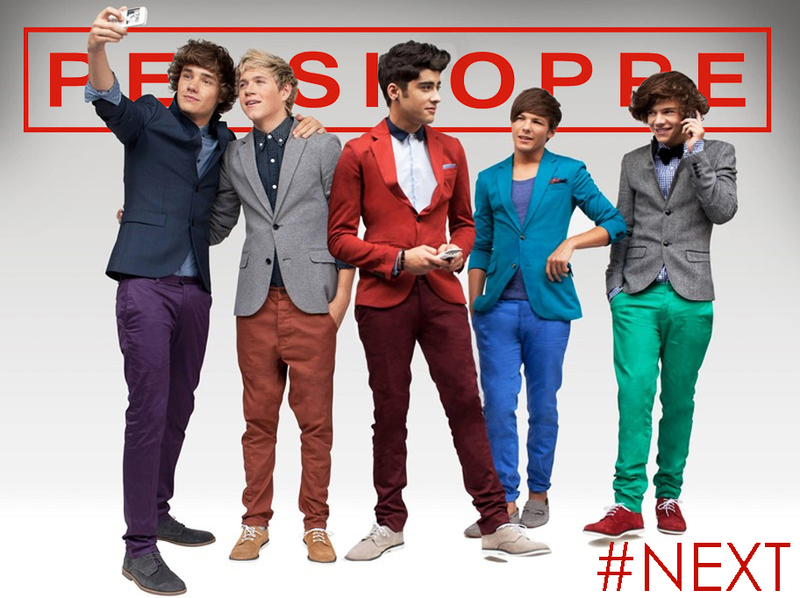 This one captivates the campaign. It’s about the Philippines making regular activities more fun. This second one is visually appealing, but i’m not so sure with the connection of the copy and the image. The message it’s trying to convey isn’t so clear. And for the third one, i’m not so sure if the word “Commuting” should be used. The word is not so basic in the sense that Americans and British would say “I’ll take a cab or a bus” instead of “I’ll commute”. The best advertisements are the one that can be easily processed and absorbed. Simple words that are appealing and widely understood should be used since it’s a global campaign. I am pretty sure that the team behind it will come up with better materials that sends the message directly and easily. With regards to the website, i think the URL is quite long. 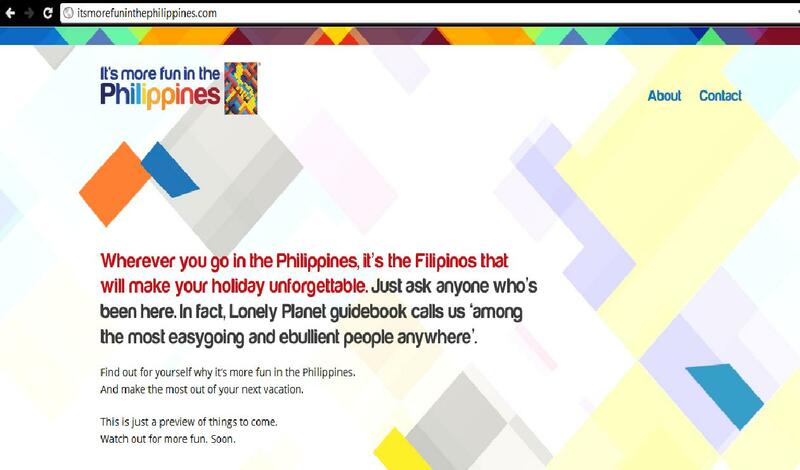 But the over-all look of the site is a lot better compare to the website of the Department of Tourism. I’m just wondering if they are also planning to redesign the DOT website for it to be in synergy with the current campaign. They should! 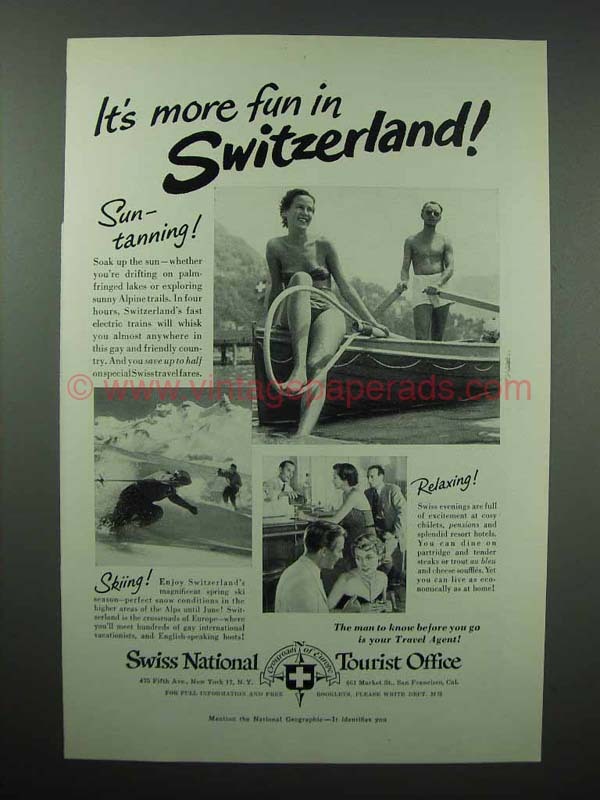 And also, I’ve read somewhere about the similarity of the slogan to that of Switzerland’s previous tourism campaign. I personally believe that having same slogan/copy is inevitable. And having a similar one with Switzerland should not be a big issue since their Ad was crafted a few years already and wasn’t being used anymore. The only similar thing is the copy but the big idea itself is different. Think of a revival, or a song with a similar title. The title may be the same but the beat, the message of the song, and the target listener can be different. So again, I am happy with the new Tourism Campaign and hopefully the team behind it will come up with better materials to send the message.